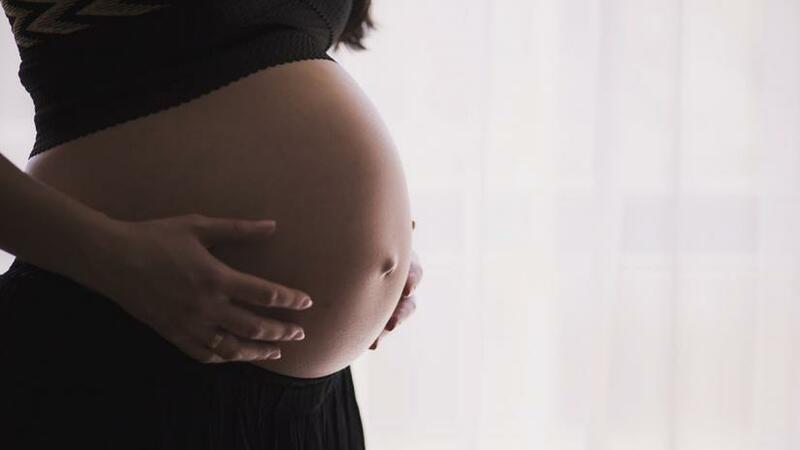 Pregnant women so sick with influenza that they’re admitted to the intensive care unit (ICU) are more likely to have premature and underweight babies than expectant mothers with milder flu and those who don’t catch flu at all, a recent study suggests. Compared to women who either didn’t get the flu or had mild cases, women admitted to the ICU with severe H1N1 infections were almost four times more likely to have premature babies and more than four times as likely to have underweight infants, the study found. “This study supports data from previous studies that have shown increased risks for infants born to pregnant women who are severely ill with flu,” said lead study author Kim Newsome of the U.S. Centers for Disease Control and Prevention (CDC) in Atlanta. Among women in the study with confirmed or suspected flu infections, 82 were so sick they were admitted to the ICU or died. Another 338 were hospitalized, but not in the ICU, and 70 were not hospitalized. Except for the 82 severe cases, none of the women with less-severe flu had higher rates of poor birth outcomes compared to women without flu. This isn’t surprising. But it offers fresh insight into how the illness can impact birth outcomes, Newsome said by email. Symptoms can include fever, cough, sore throat, runny or stuffy nose, aches and pains, headaches, chills and fatigue. While most people with the flu can recover without medical treatment, some people develop serious complications that require hospitalization. Pregnant women, infants, the elderly, and people with certain chronic medical problems are particularly vulnerable to flu complications. The study also didn’t adjust results based on whether women had obesity or diabetes, which can both increase the risk of preterm and underweight babies and make people more likely to experience serious complications from influenza. Even so, the findings underscore the importance of vaccination, said Dr. Julie Shakib, a pediatrics researcher at the University of Utah in Salt Lake City who wasn’t involved in the study. “The best defense against influenza is for pregnant women to get the flu vaccine as soon as soon as it is available,” Shakib said by email.